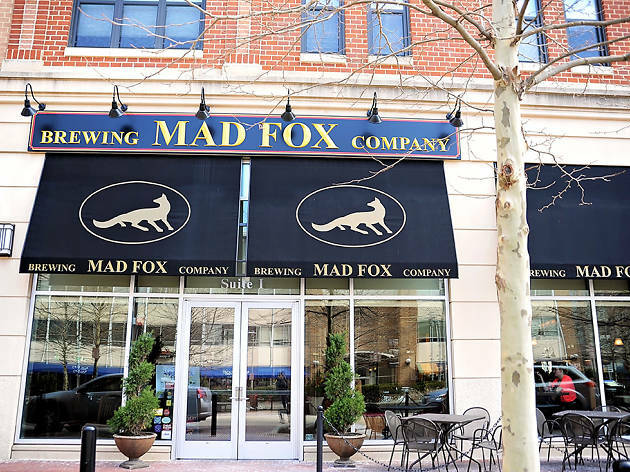 Mad Fox Brewing Company was opened by Bill Madden and Rick Garvin in 2010. 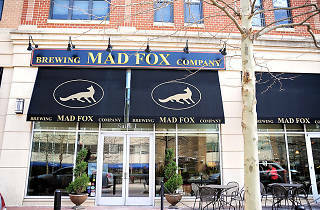 Today, they have several brewpubs and tap rooms. Well over a dozen beers are available on draft at all the locations while also present in stores and bars across Northern Virginia and DC.